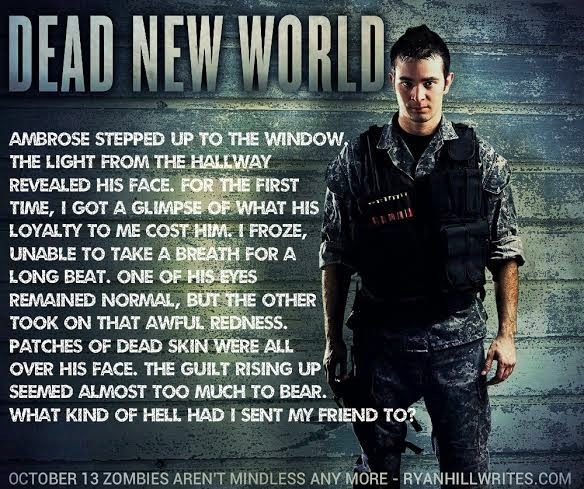 Writing Belle: DEAD NEW WORLD: Interview with Author of Zombie-Twist Horror! 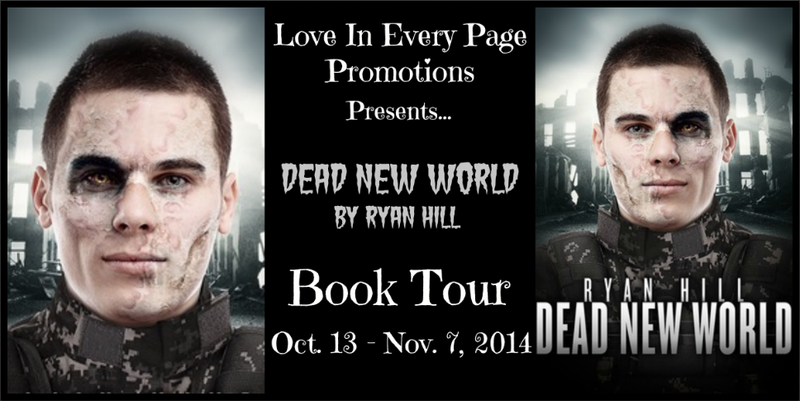 DEAD NEW WORLD: Interview with Author of Zombie-Twist Horror! Zombies fascinate me. It's not so much the creatures themselves, it's the world that they create. How did you get started on writing horror? 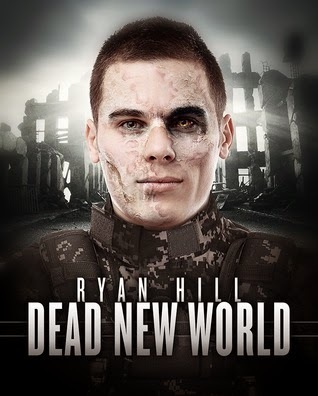 DEAD NEW WORLD is actually one of the first horror stories I've ever written. 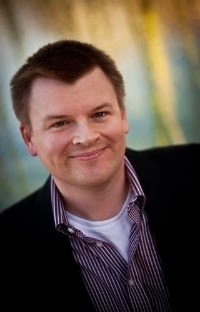 I normally write sillier stuff with an edge, like my debut novel, THE BOOK OF BART. For me, though, horror is just another side of the coin to comedy. Sure, there are some things that are truly terrifying, but a lot of horror, like, say, the SAW films, are hilarious to me. I just envision the director sitting there like a practical joker, watching with glee as the audience screams at some trick he's pulled. In that regard, I've always been fascinated by horror. I also very much wanted to write my very own zombie story. There were so many things I wanted to see in a zombie story and never saw, so I decided to write my own, throwing all of these great ideas into the pot. What's your favorite thing about Dead New World? That's a tough question. I'm proud of all of it, but I'd have to say the idea of humans surviving the zombie infection and becoming a human-zombie hybrid, capable of communicating with both humans and zombies. I love a lot of the action, especially one scene where the main character is forced to fight a zombie in hand-to-hand combat. There's also a sequence where the main character has to clear a hospital of zombies, floor-by-floor. It very much has a house of horrors feel to it. How did you go about creating your main character? I wanted a main character readers could identify with in this world I'd created. The plan is to write a trilogy of DEAD NEW WORLD novels, and I wanted someone who could serve as the eyes and ears for the reader, especially in the first, where I'm trying to establish this world. Holt has his own set of problems and goals, but I really want him to be sort of an every man, especially in DNW. He's an average kid who's had the misfortune to grow up in this horrible world, and I wanted a character who could kind of evolve along with the story. He's going to very dark places in the upcoming books. I considered writing some of the book from the point-of-view of Ambrose, his friend who survives infection, but it felt like establishing this world, the characters, AND delving into the psychology of a human-zombie hybrid was too much for the first book. In your opinion, what's the most important element of a good zombie story? Besides zombies? Haha. Everyone needs to add their own wrinkle to the zombie genre. Those are the stories that stand out, especially these days. Bring something new to the table, otherwise what's the point? 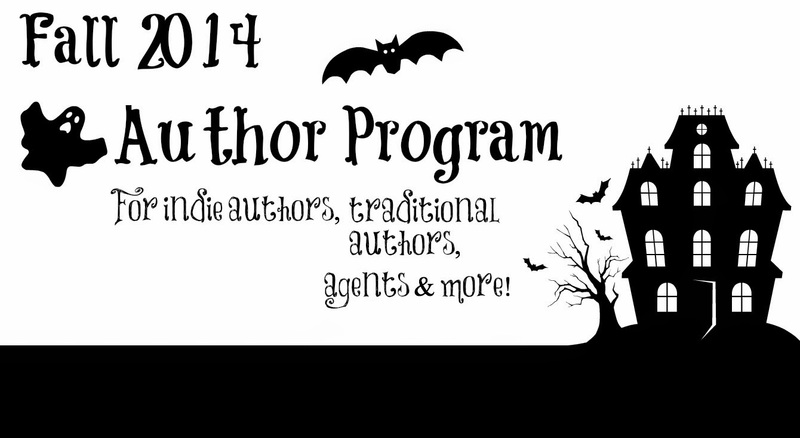 What's your advice for aspiring zombie-writers (or horror authors in general)? Find something new to write about. Something people haven't encountered before. If you're writing something with established monsters, like zombies, make sure you can add some kind of twist to the genre. Like everything else, you have to find your niche. Do that and you'll be fine.